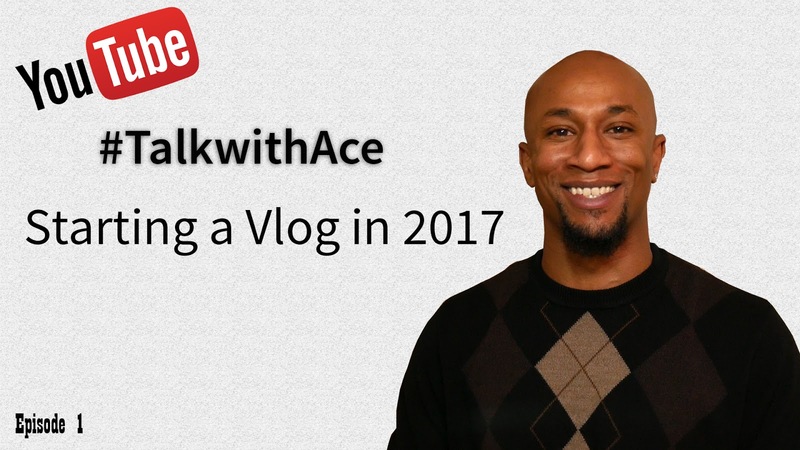 Should You Start A Vlog - Video Blog in 2017? I Am, Watch My First Video! Should You Start A Vlog – Video Blog in 2017? I Am, Watch My First Video! I almost shut this blog down but instead I decided to start a vlog/ web-series for 2017. Are you thinking about starting a vlog? How come and what would you do it on? It makes sense for me since I have video production experience and have been running this blog for over 5 years now, so why not combine the two. I’ve done my fair share of research and I know many individuals would say to have a set topic or theme that you cover, but I don’t really want to be boxed-in like that. I like going with the flow since it gives you more flexibility and allows you to work at ease without feeling pressured, so no set agenda for me. That said, I do have a few ideas about the direction of where I’ll be taking this series so it’s not like I’m just walking off the plank blindfolded.